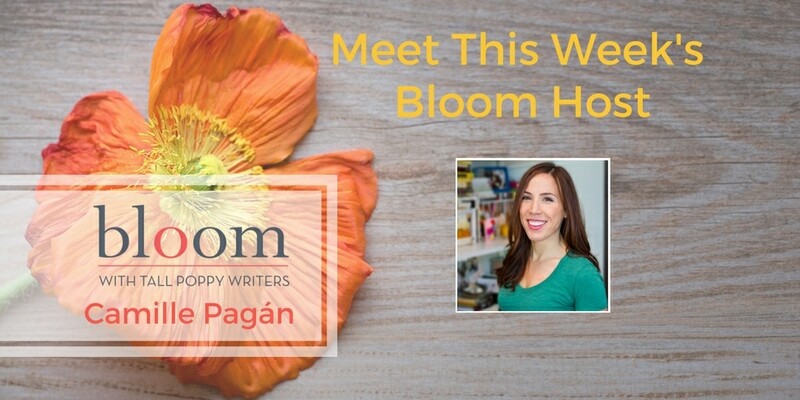 Are You in Bloom with Camille Pagán? This week’s Bloom host is Camille Pagán. Camille theme for next week is “Back At It,” since school is officially back in session. 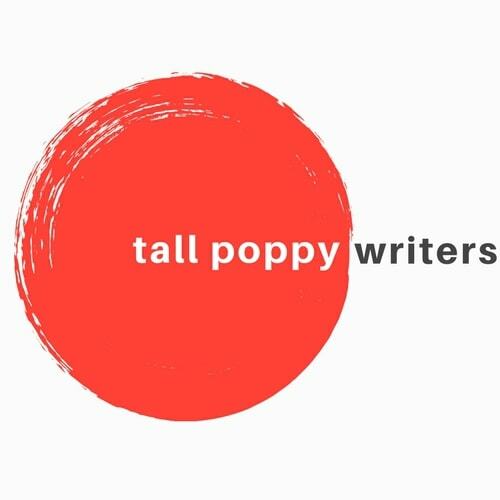 On Tuesday, she’ll celebrate Tall Poppy Kate Moretti’s latest release, In Her Bones. And Kristina McMorris (author of Sold on a Tuesday) will join as a guest on Wednesday. There will also be fun games like “ruin a book with one letter” throughout the week and a Books & Bottles giveaway on Friday. Don’t miss it! Camille Pagán is the author of four novels: Woman Last Seen During Her Thirties, Forever is the Worst Long Time, The Art of Forgetting, and the #1 Kindle bestselling novel Life and Other Near-Death Experiences, which was recently optioned for film. Her books have been translated into ten languages. 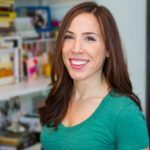 A journalist and former editor for Real Simple, Fitness, and other magazines, Pagán’s work has appeared in Fast Company, Forbes, Men’s Health, O: The Oprah Magazine, Time, WebMD, and many others. She lives with her family in Ann Arbor.